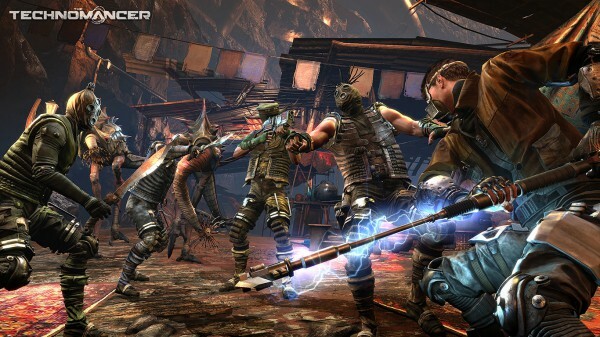 The Technomancer shows off its harsh environments and the tools you can use to get through them. The Technomancer developer Spiders has released a new video from the upcoming sci-fi RPG that puts the game’s setting, the planet Mars, on display, showing all sorts of trouble you’ll run into. The trailer starts off by explaining the state of the world, both politically and environmentally. Then, we get to see some of the weapons and abilities, as well as the three different combat styles: staff-based, weapon-and-gun-based, and third kind, the mace-and-shield. The various talents you could invest into are also detailed, and they range from social to combat-centric ones, as you’d expect. Just like the original gameplay reveal, and the recent companions video, this latest video is made up entirely of gameplay footage. The Technomancer June 28 on PC, PlayStation 4, and Xbox One.